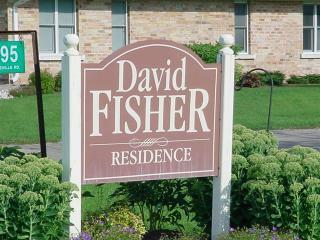 Recently my friend Paul Mackay was in Waterloo, Ontario and saw this home with my name on the sign. He couldn't resist stopping and taking some pictures. 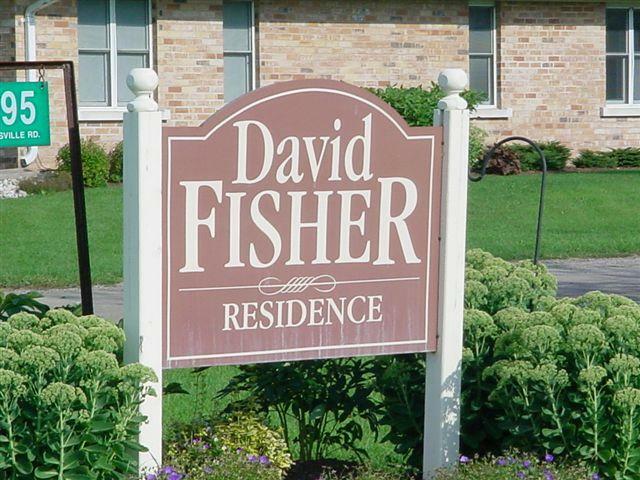 I'm not sure who this "other" David Fisher is but he has a pretty nice home named after him. There is some "sketchy" theology out there about mansions in heaven with our names on them but one thing I'm assured of...Jesus has gone to prepare a place for us and He's coming back some day to take those of us who have committed our lives to Him to that specially prepared place...heaven. Mansions and "streets paved with gold" sound pretty good to me but that pales in comparison to being with my Redeemer, Jesus Christ, for eternity. That's what I'm looking forward to! 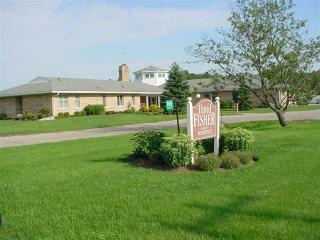 Have you made preparations to go to "your home in heaven"? If not, why not do it today? I think the first century folks identified more with the metaphors than us 21 Century post modern minds. You are right on! Any metaphor "pales in comparison to being my Redeemer, Jesus Christ, for eternity."